The new BHB (beta hydroxybutyrate) Keto Salts is the first Keto product from Tru Body Wellness that reduces the side effects from lowered carbohydrate intake, including fatigue, foggy thinking and sugar cravings. The dietary supplement provides sodium to increase electrlyte intake and support the burning of ketones in the body. 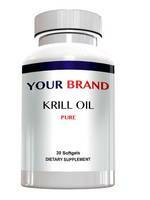 Private label is available for the product with customization options. Tru Body Wellness Announces First Keto Supplement! 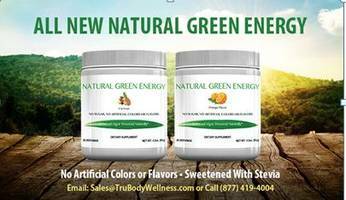 Tru Body Wellness is pleased to announce the addition of its first Keto product to its health and wellness supplement product offerings. When on the Keto diet, carbohydrate intake is lowered significantly. This forces the body to adjust from gaining energy by burning glucose for energy, to burning ketones. Ketones are fatty acids metabolized by the liver. BHB (beta hydroxybutyrate) Keto Salts may reduce and potentially eliminate the side effects commonly associated with this transition such as fatigue, foggy thinking and sugar cravings. "The Keto diet has potential life changing benefits and we are thrilled to offer supplements to support this diet” says Don Wiencek, our President. To learn more, visit www.trubodywellness.com, call 877- 419 - 4004 or email Sales@TruBodyWellness.com. Tru Body Wellness specializes in private labeling supplements. Minimum orders of standard products start at only 100 bottles. Tru Body Wellness can design clients’ labels for free. Additionally, Tru Body Wellness can also provide custom formulas starting at an industry low 500 bottles for capsules and 1500 bottles for tablets, liquids and powders. 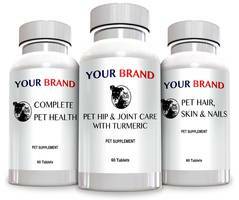 For stock product, Tru Body Wellness can typically ship from stock within 7 business days once label designs are finalized. All Tru Body Wellness products are made in FDA inspected and cGMP certified facilities in the US.